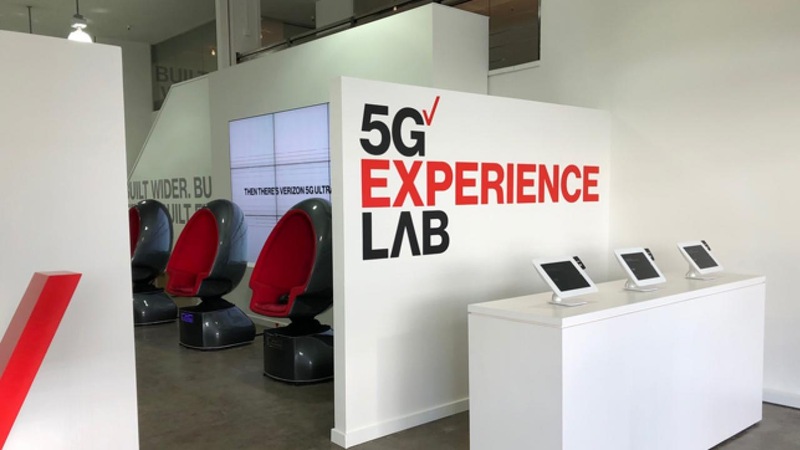 If you’re in Houston or Los Angeles this week, be sure to check out Verizon’s 5G Experience Labs. For one week only, Verizon is opening these pop-up showrooms to the public giving people a chance to experience the power of 5G first hand. The labs are open from 12 pm – 8 pm local time December 3-9 and are located at 215 Welch St. in Houston and 846 S. Los Angeles St. in L.A. Both cities are among the world’s first to have 5G commercial service. Verizon launched its broadband internet offering, 5G Home, in certain areas of Houston, Los Angeles, Sacramento and Indianapolis in October. Visitors can test out the internet service which boasts top speeds of nearly 1 Gbps and see how it’s set up and how it performs when streaming heavy content across a 4K TV and multiple connected devices. The service costs $50 a month for Verizon customers and $70 a month for non-Verizon customers. 5G Home customers will also get YouTube TV free for the first three months and a free Apple TV 4K or Google Chromecast Ultra device at installation. You can check if your address is in the coverage zone on FirstOn5G.com. A “First Man” trip to the moon. Wearing virtual reality (VR) goggles and sitting in a special Positron chair, visitors can experience what it was like to take off in the Lunar Capsule and land on the moon. Blackout basketball. People can shoot hoops wearing a special VR blackout headset that lets them aim and shoot the ball without physically seeing the hoop in front of them. Cloud gaming. No need for a game console or a PC to have a high-end gaming experience. Here, visitors just connect a mobile phone to a video gaming controller and are able to stream gaming content from the cloud and play wirelessly thanks to 5G’s super-fast speeds and low latency. 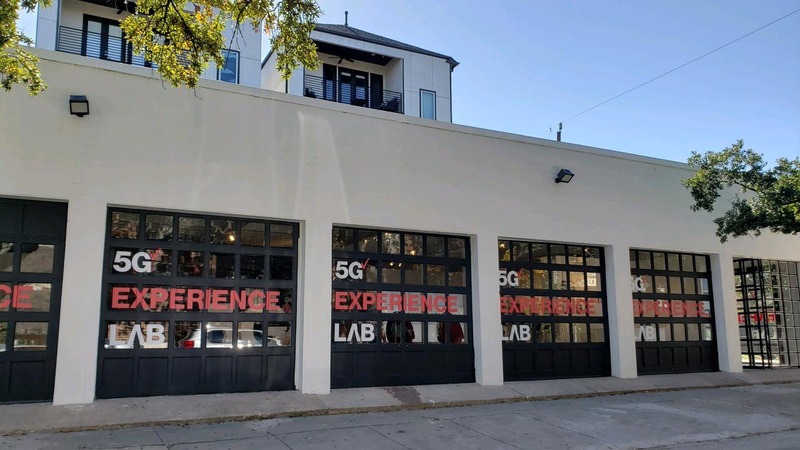 Hundreds of people checked out the 5G Experience Labs that popped up last month in Sacramento and Indianapolis. While some people said they didn’t know much about 5G before stopping by, there was a lot of excitement once they learned about the practical applications for today and how it will change their lives in the future.